The clothing company has, once again, come out against the Trump Administration for its handling of public lands. 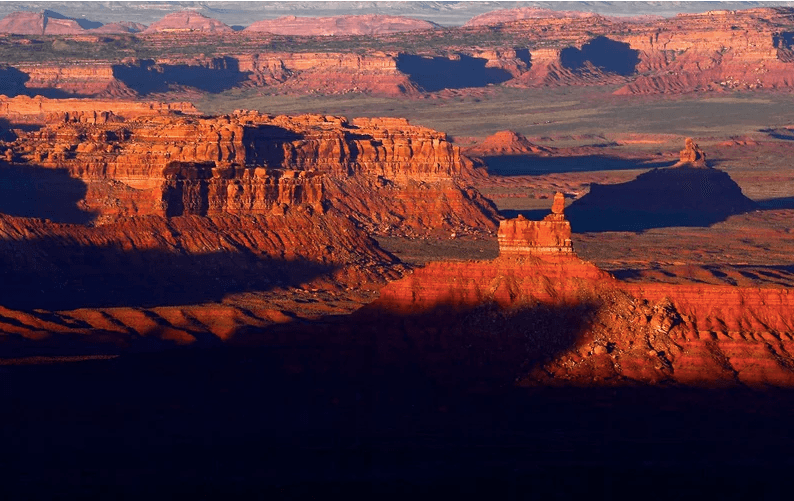 Along with the updated website, the brand published a blog post accusing President Donald Trump and the Department of the Interior of lying to the American public about the role that energy extraction interests played in the downsizing of the Bears Ears and Grand Staircase Escalante national monuments. “The redrawing of boundaries was deliberate and directly influenced by an industry that spends millions of dollars lobbying the government to get what it wants,” the post reads. This is the latest salvo in a protracted war between Patagonia and congressional lawmakers and the White House over public lands. Patagonia, along with other outdoor companies like the North Face and Black Diamond, was a key player in the decision to relocate the Outdoor Retailer Trade Show from Salt Lake City to Denver, as a protest against Utah lawmakers’ anti-public-lands polices. In December, after reductions were announced for Bears Ears and Grand Staircase Escalante, Patagonia published the first iteration of the all-black homepage. 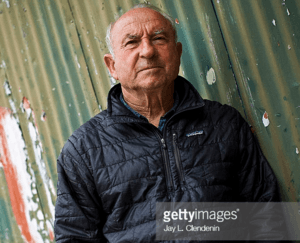 A few days later, the House Natural Resources Committee responded with a tweet mocking the original message, and prompting some to ask: Was GOP congress calling for consumers to boycott Patagonia?